Winter isn't all about snow in the Lake George area. When the chilly season gets underway each year, a variety of local indoor and outdoor ice skating rinks begin to open up. 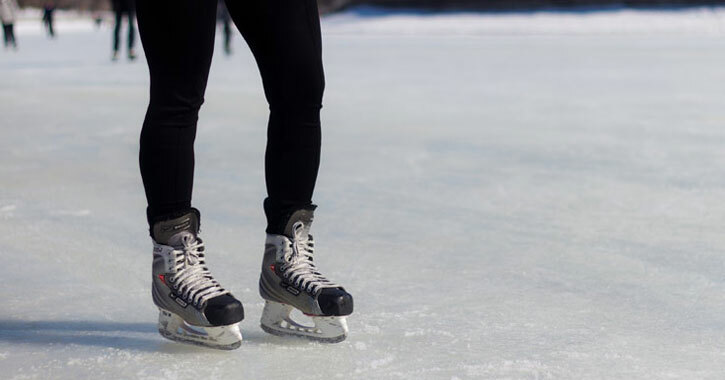 From Lake George to Glens Falls, here are the locations of some of the most popular ice skating places that you should check out this winter. Packed your skates? Great! The frozen surface of Lake George beckons, where you can glide along the ice, enjoy the brisk winter weather, and take in the beauty of the Adirondacks. 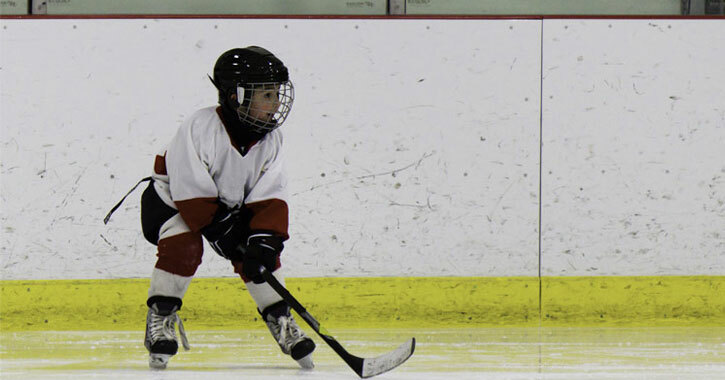 Ice in and ice out dates vary depending on the weather, as does the safety and thickness of the ice. Before heading out, read these excellent winter ice safety tips and view our ice safety infographic. The Gurney Lane Recreation Area in Queensbury features a public outdoor skating rink throughout the winter season. The ice skating rink is typically open on weekends and holidays. The cost to ice skate is free. Call 518-761-8216 if you have any questions. The Warrensburg Recreation Field is a popular choice for anyone interested in a free outdoor ice skating rink in the Lake George area. This is a carry-in/carry-out outdoor facility, and the ice skating rink is usually open during the winter season. However, ice skating is subject to weather and other conditions. In Chestertown, the Dynamite Hill Rec Center is home to an outdoor and covered skating rink throughout the winter season. A warming hut is available, and the cost to ice skate is free. Crandall Park in Glens Falls has an outdoor skating rink that is open daily, weather permitting. This is a lighted outdoor skating rink, and the cost to ice skate is free. Cool Insuring Arena in Glens Falls offers public skating on most Thursdays between October and April from 2:00PM - 4:00PM. The cost is $5 per skater. To verify that open skating is available on the date you're interested in going, call 518-798-0366. The Glens Falls Recreation Center offers free public skating during certain dates and times (limited rentals available). Call 518-615-0446 to confirm the schedule and receive the most recent updates. In Saratoga Springs, there is an indoor ice skating rink on Weibel Avenue. This rink is open for public skating from July through March during specific dates and times. Rentals are available. Call 518-583-3462 for more information.